If you follow me regularly on Instagram, then you’ll know that I’m also into fashion. 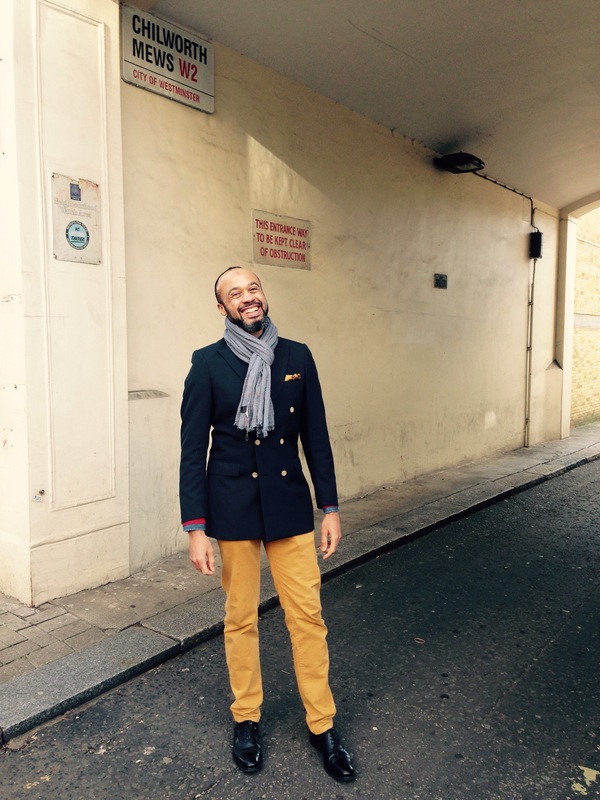 In fact I’ve even toyed with the idea of setting up a purely dedicated blog on fashion but time does not permit. Nevertheless, although I know far more about coffee than I do about fashion, the first career path I wanted to choose after being a pilot, was a men’s fashion designer. 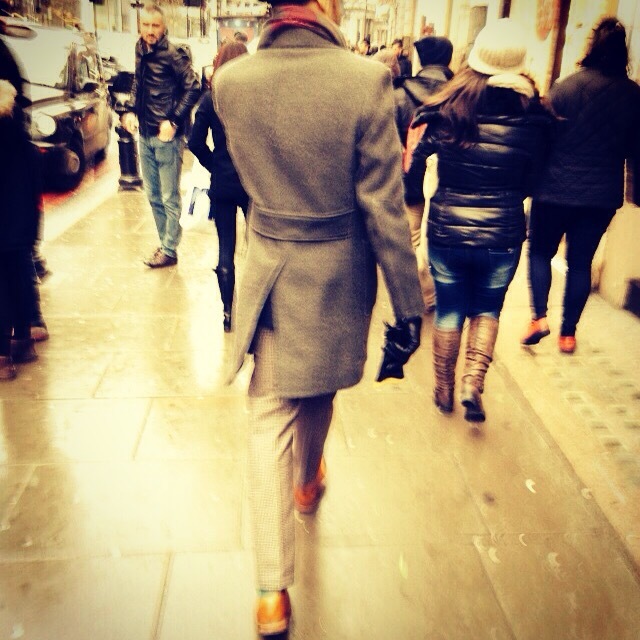 I digress a bit, but when I visit London, I find it to be if not the best, then one of the best cities to combine my passions for coffee and fashion. 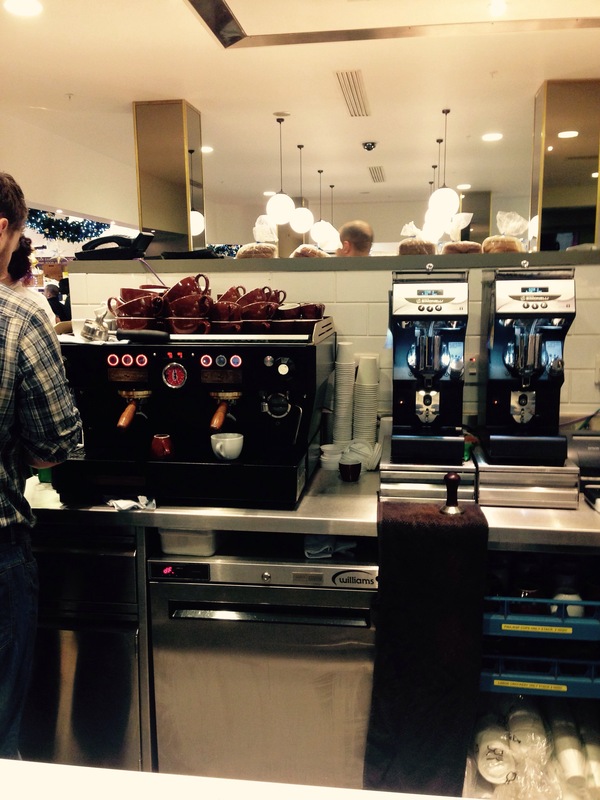 Workshop Coffee Fitzrovia, located in St Christopher’s Place – located parallel to Oxford Street and near Bond Street Tube Station on the Central and Jubilee Lines. 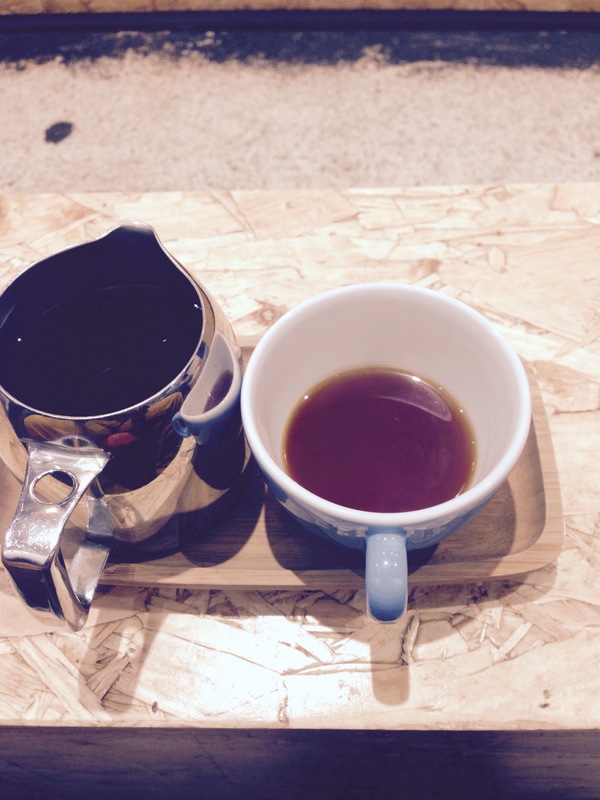 I’ve written about Workshop before but, in essence they are one of the premier London-based coffee roasters with a few locations dotted around London. On offer is great coffee (espresso, filter), teas, hospitality and small bites. 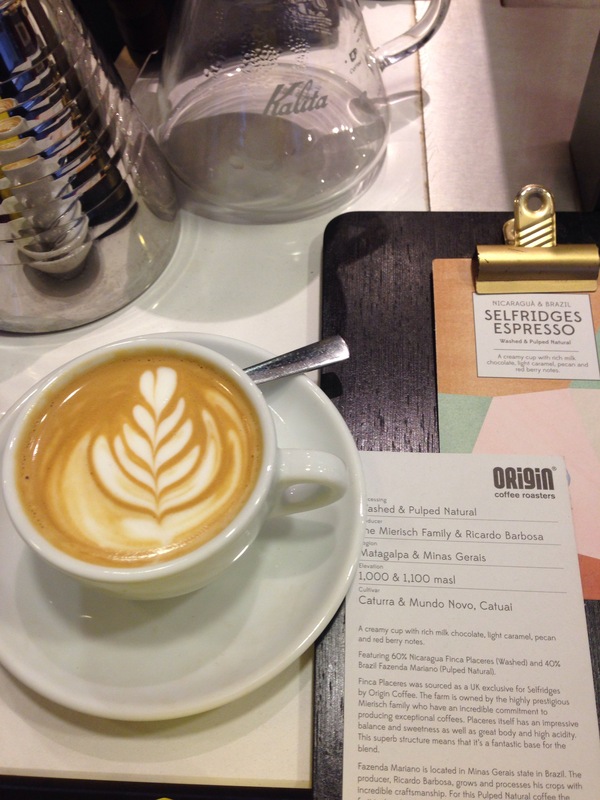 Origins at Selfridges – Voted the best store in the World, I’m pleased to report that Selfridges now have a great coffee roaster, originally from the South West End of England, who roast and prepare coffee the artisan way. And a special blend for both espresso and filter on offer. 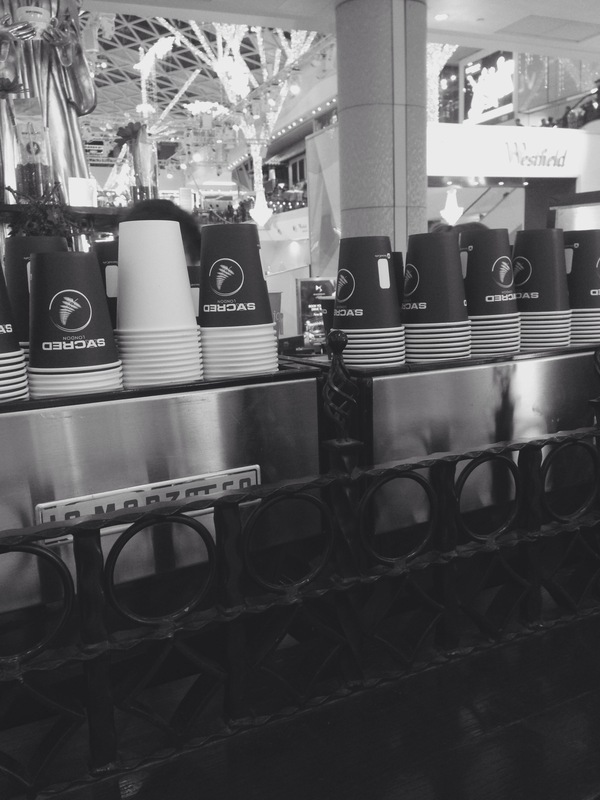 So, when shopping in the best store in the World, you can also grab a great cup of coffee – life’s good. Still in the Oxford Street area, walk down or take the tube to Oxford Circus, and head to Carnaby Street to check out the Department of Coffee and Social Affairs spot in Lowndes Place. Delectable cakes, sandwiches, filter coffee and well-pulled espresso shots await the Soho shopper. There’s lots of space downstairs, so you can bring the kids too. 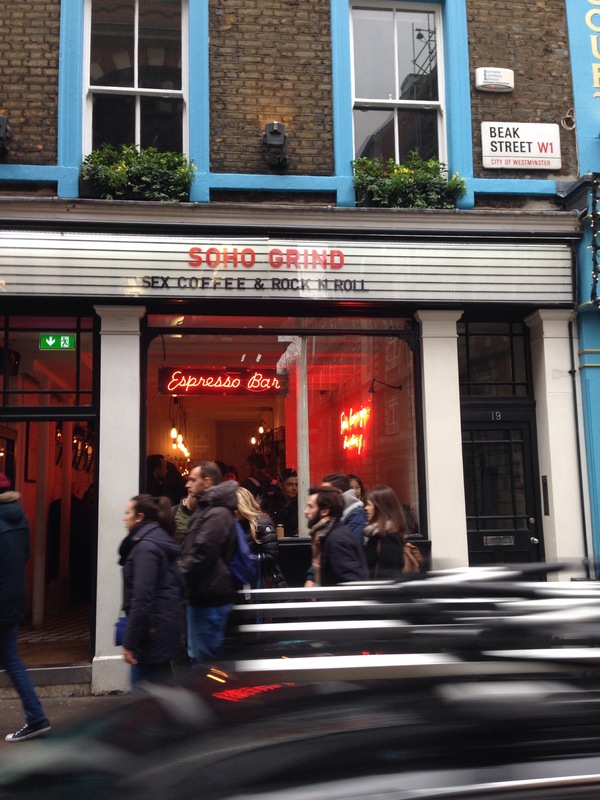 At the end of Carnaby Street, by Boots the chemist, turn right onto Kingly Street to be greeted by Soho Grind. 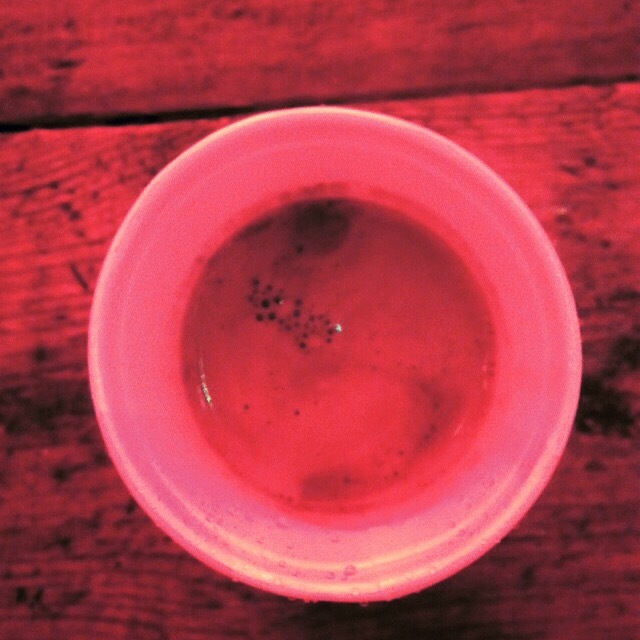 Complimentary wi-fi is on offer in a dimly lit, but cosy looking funky coffee spot with seating downstairs too. If it’s raining, then there’s only spot to go to in Central London, Westfield Shopping Centre, located at Shepherds Bush Central Line tube station. There’s tons of the famous shopping brands and in the section called the Village, all the premier brands await you too from Louis Vuitton, Boss, Hacket and Mui Mui. In other parts, there’s Zara, Top Shop, Apple, as well as a multiplex cinema and huge food court, but where’s the coffee ? 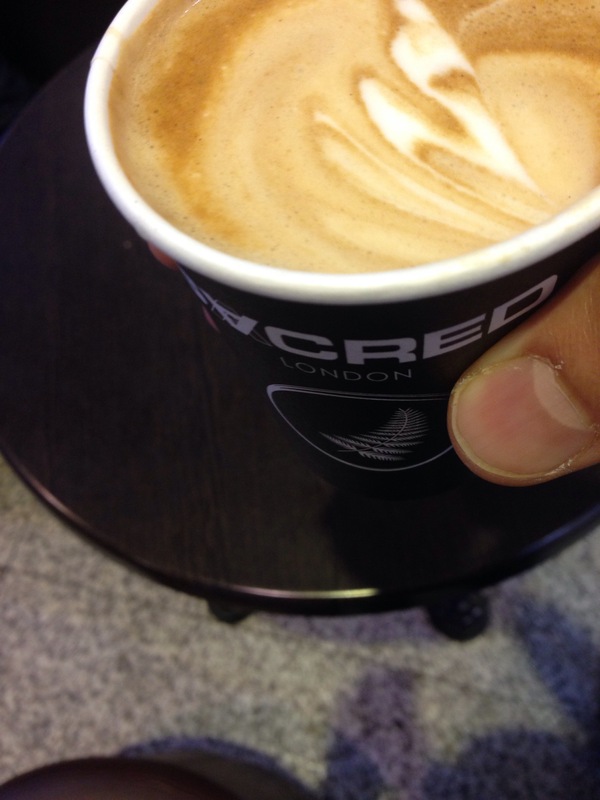 Head to the ground floor for Sacred, located next to Apostrophe, also with a La Marzocco Linea. 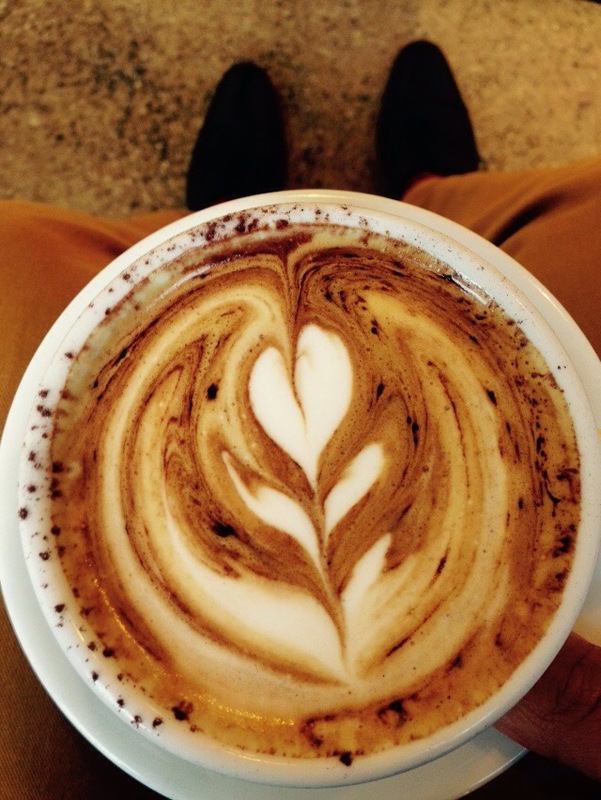 Sacred are stocked with female baristas, who pull a chocolate based espresso shot, which goes well with milk. So, that’s it from me for 2015, here’s to a more pleasant and fulfilling 2016 with more coffee discoveries on the horizon.